Zero. Anything multiplied by zero will equal zero. 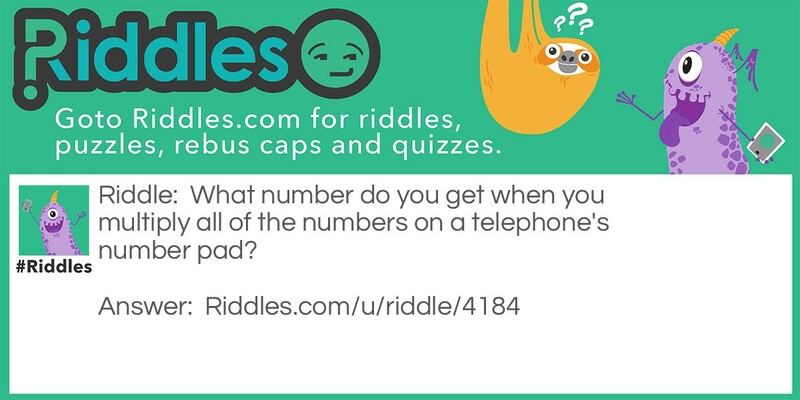 Numbers, Numbers, Numbers Riddle Meme with riddle and answer page link.